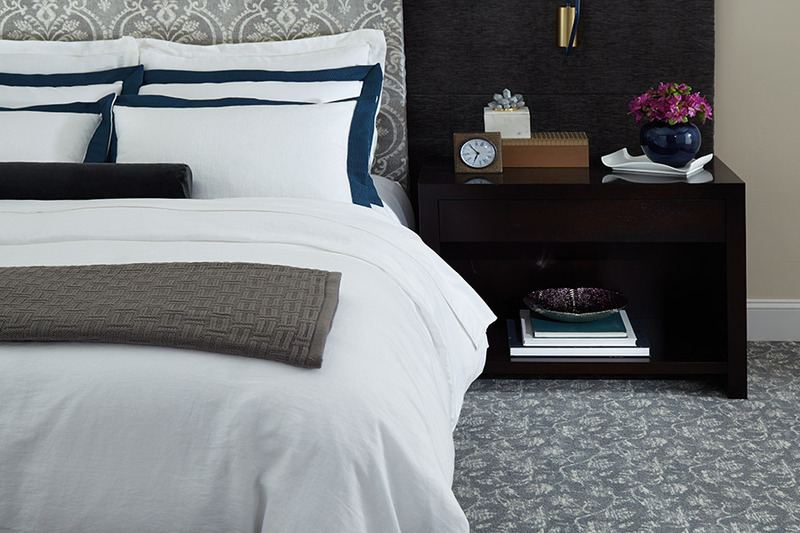 Carpet creates a feeling of luxury and comfort in a room. 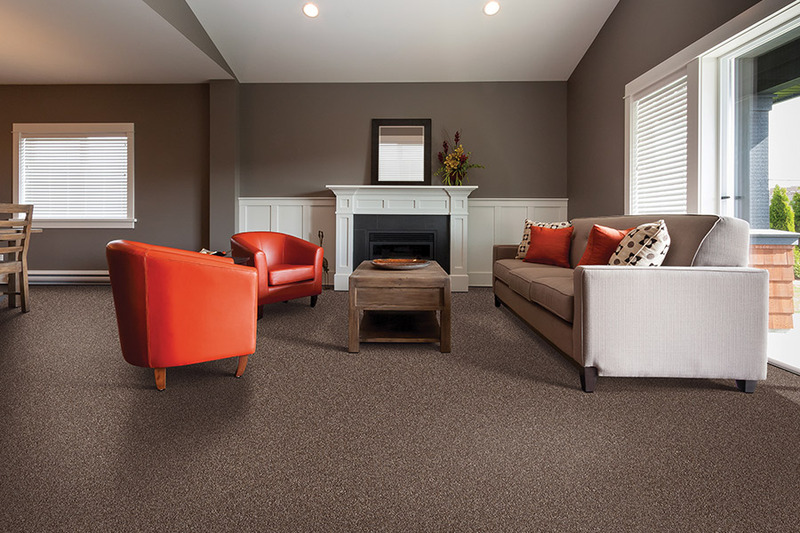 Whether you want elegant formality or a casual space for your family to relax there is a carpet that is just right for your home and lifestyle. Experience our floors firsthand; visit your local store and take a walk on your favorite brands. 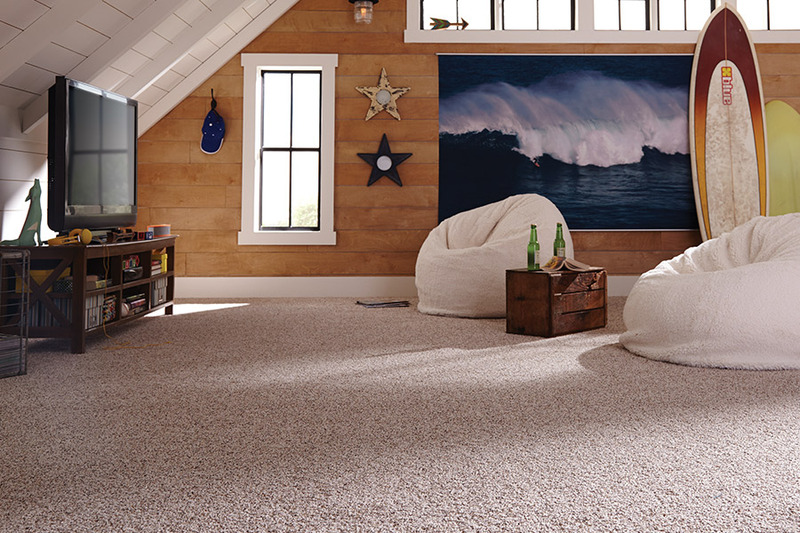 Let the experts at Coastal Flooring help you select the right carpet floor for your home. We serve all Treasure Coast, from Hobe Sound, Stuart, Jensen Beach, Port Saint Lucie, Fort Pierce to Vero Beach. 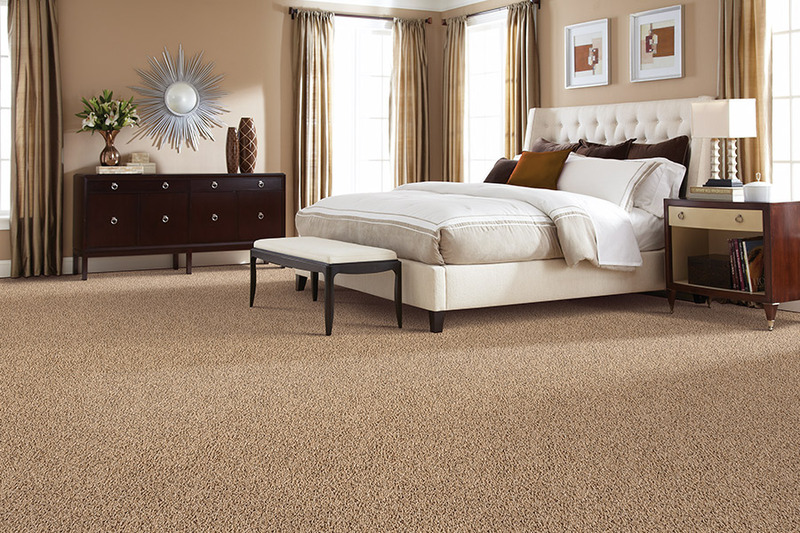 Coastal Flooring LLC also offers services like carpet re-stretch and disposal. Visit our Services section to know more about. Up to 3 spot and spill service visits from a professional cleaning technician per year. Unlimited spot and spill service visits from a professional cleaning technician. FloorCare for Life Discount Club for cleaning and emergency restoration services. FloorCare for Life Discount Club for cleaning and emergency restoration services. First professional cleaning free of charge. even tough stains like grease, paint and pet stains. Registration of your plan by your FloorCare for Life Retailer. Free Stain Removal Kit featuring Mohawk FloorCare Essentials Carpet Spot Remover. Toll free access to FloorCare for Life Service Center. Website featuring floor care news and tips, product store, dealer locations and more. Proactive reminders of professional cleanings to maintain manufacturer’s warranty. Best in class service from FloorCare for Life Authorized professional cleaning technician.